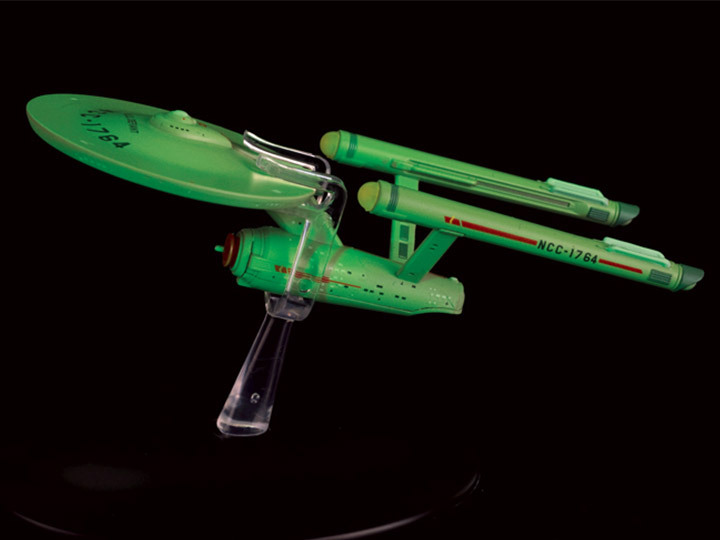 Based on its iconic appearance in "The Tholian Web" from STAR TREK (TOS). 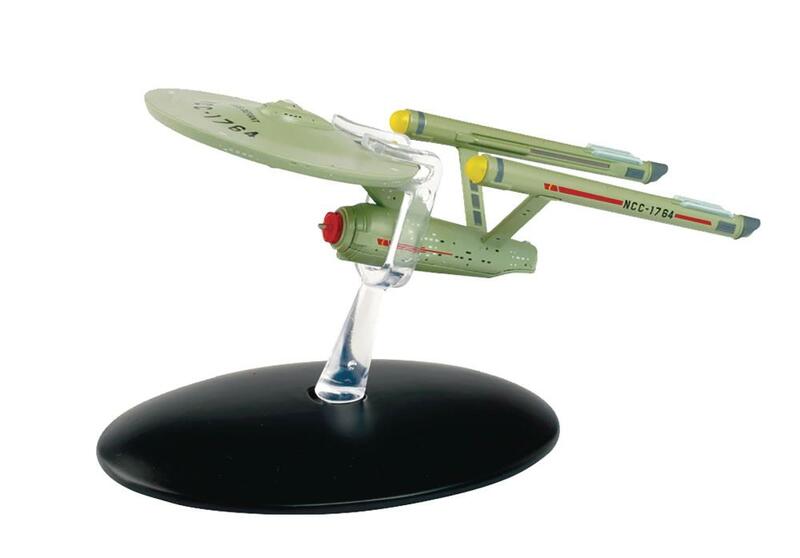 This glow-in-the-dark bonus issue features the iconic Constitution-class ship, the Defiant, when it was pulled into interphase and caught between universes. This is a special bonus issue, outside of the subscriber collection, and has been recreated in die-cast and high quality ABS materials, and comes packed with a 20-page magazine.